Louise Olsen, Passage, 2018. Oil on linen, 153 x 153cm. Courtesy: the artist and Olsen Gallery, Sydney. 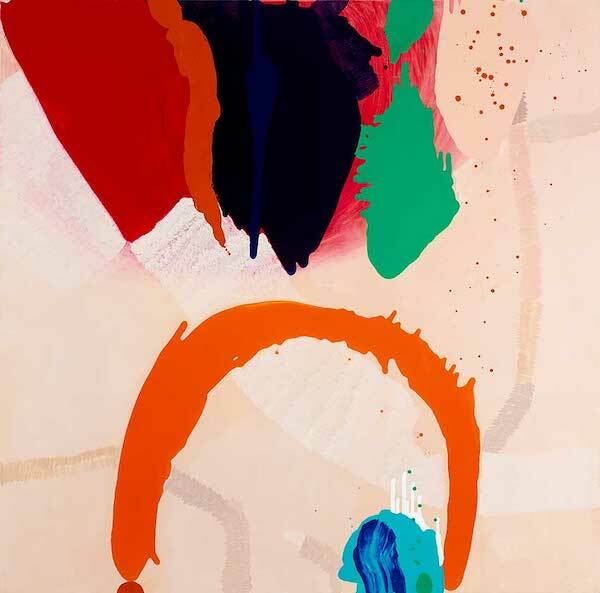 Olsen Gallery presents new work from Louise Olsen and Stephen Ormandy.